Spacious yet easy to care for, this sparkling-clean home has an open floor plan and neutral colors to go with any decor! A large walk-in pantry and laundry room opens from the tiled island kitchen * The master bedroom is a private oasis with bead-board wainscoting and walk-in closet * Glass doors from the breakfast area open to a large deck -- great for relaxing in the sunshine! 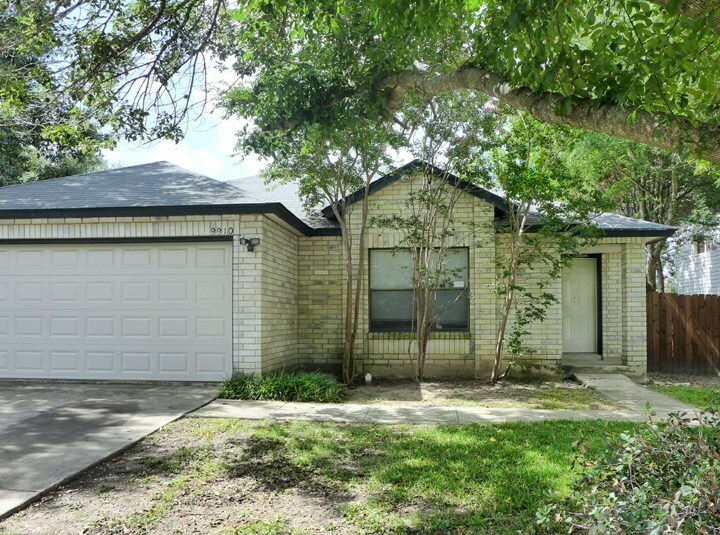 Northwest Crossing is an established neighborhood convenient to Lackland, Sea World, USAA, Valero, UTSA, dining, shopping and services. Well-behaved pets are welcome!